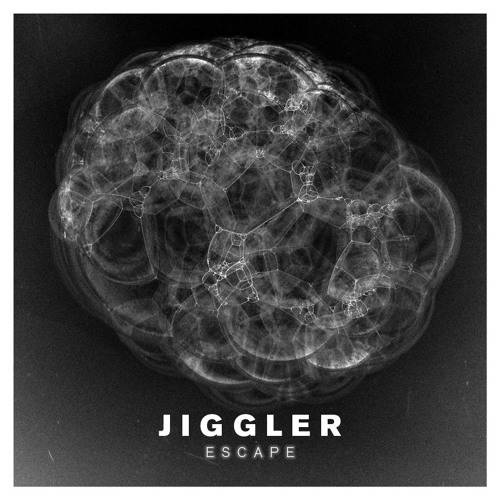 Get Jiggler's 'Escape' here: https://lnk.to/Jiggler_Escape Jiggler is back on Stil vor Talent, telling a dark and atmospheric tale on his mesmerizing 'Escape' EP. Artist: Jiggler Title: Escape Label: Stil vor Talent Catalogue No: SVT245 Release: 2019-03-29 1. Nothing Matters 2. The Spell 3. Escape On a spacious tone, Nothing Matters' atmospheres unfold as dark and minimalistic, with synth lines and beats slightly expanded for the intro, gradually swelling up into a palette of magnetic, introspective sounds. Staying true to its name, The Spell ropes you in early on, as swirling patterns take shape. Vertiginous synths accented by hi-hats and lilting arpeggios take centre stage and make for a discombobulating peak point, all arranged with a polished approach. Title track Escape lays down sturdy beats from the get-go, as its highly captivating bassline sets the tone. Intense yet playful, the plump groove and coarse synths build up an intense ambiance leading to an exhilarating release.